Ed has been asked to part in this panel event in September 2013. 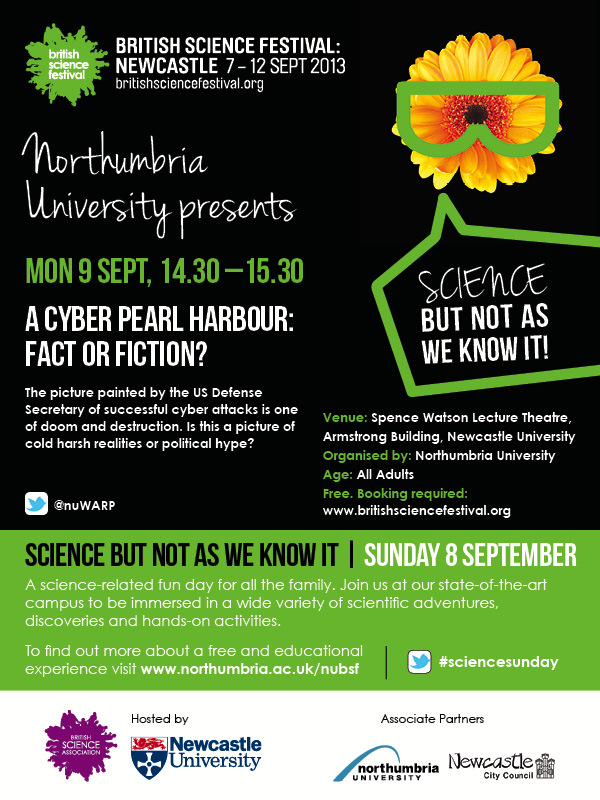 What are your thoughts on a Cyber Pearl Harbour? Click here to make sure you get a seat.